Ratchet puller is a kind of universal machine installation by lifting and drawing heavy things. It is used as a widespread instrument for automobile, shipping, transport, workshop, agriculture and sports facilities, etc. It is an ideal common instrument for operating in or out door. Welcomed by consumers. 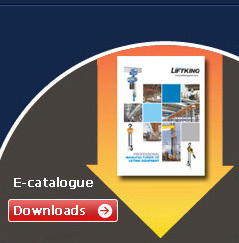 - This heavy duty ratcheting unit is designed for single or double line operation. 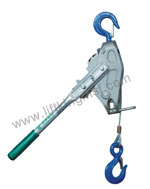 - Heavy duty steel safety hooks. 2.We can also produce according to samples. 4.We have sufficient experience and high responsibility.